The prestigious Monte-Carlo Rolex Masters is held in what is undeniably the most picturesque tennis tournament setting in the world. An annual clay court tournament for professional male players, it is held at the Monte-Carlo Country Club. Perched along the famed French Riviera coastline, Monaco welcomes both seasoned and new tennis fans from all over the world to the The Monte-Carlo Rolex Masters, the first major tournament of the European season and a part of the ATP World Tour Masters 1000. The most famous faces in Monaco belong to its royal family, who come from the ancient and distinguished house of Grimaldi. Despite having numerous princes and princesses, since 2011 all eyes have been on Princess Charlene, the first lady of Monaco. His Serene Highness Prince Albert II’s wife has become an active member of Monegasque society with the Princess Charlene Foundation and her other charitable initiatives. 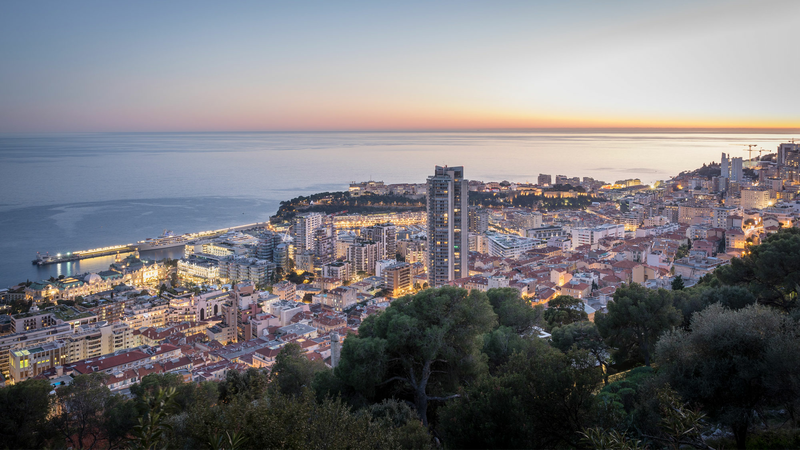 When you make a real estate investment in Monaco, you don’t just buy property. You gain entry to a life in a country with a privileged climate, the lowest crime rate in the world, excellent healthcare and education systems and a rich calendar of events.